Fit more in your selfies with the wide-angle 8 MP front camera. The 13 MP Phase Detection Auto Focus main camera paired with a 5 MP sensor uses depth-sensing imaging to deliver beautiful Bokeh as well as fast and accurate focus even in low light. 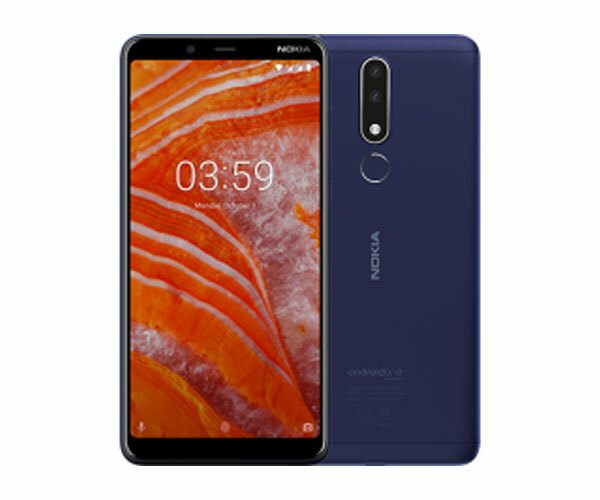 NOKIA 6.1 PLUS ( X6 ) instantly grabs your attention. The stunning edge-to-edge design looks sleek and lets you see your favorite shows and games in better detail. Thanks to the curved design, it fits right into your palm and nicely in your pocket. 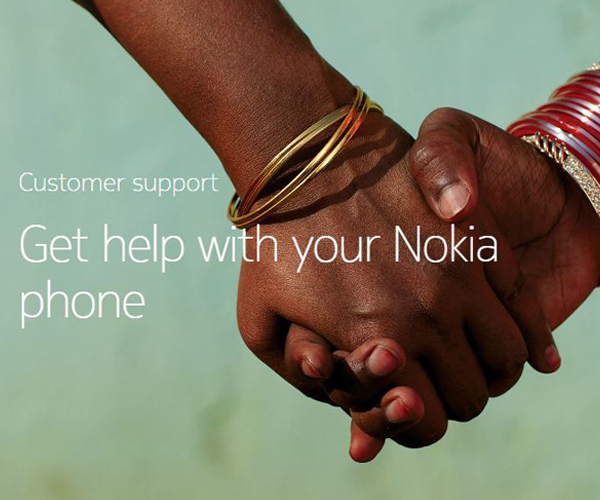 The sleek design with metallic colored detailing makes the new Nokia 2 stand out. 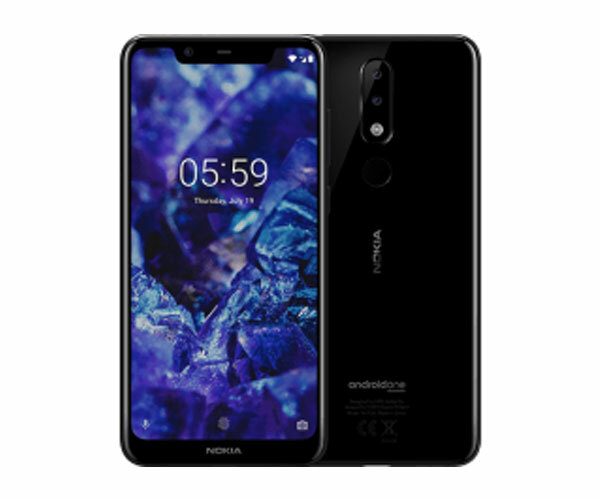 And its 8 MP auto-focus rear camera and 5 MP front camera take great pictures, whether capturing something that caught your eye or taking a selfie. 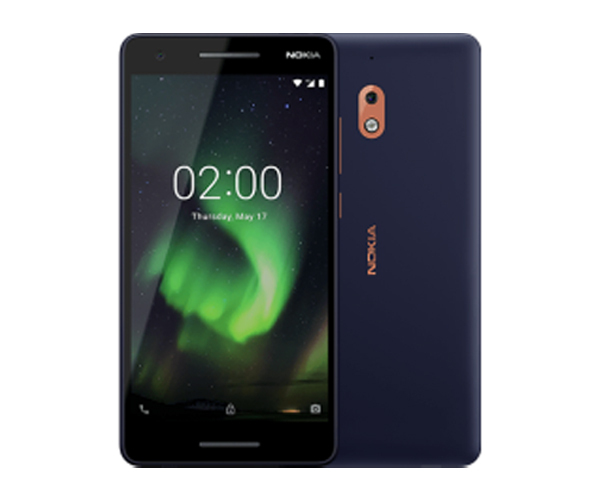 The new Nokia 2 comes with Android 8.1 Oreo (Go edition), optimized so you can use apps faster, without annoying lags. Plus, the pre-loaded apps are designed to use less storage space and data, so you’ll be able to do more and fit more photos and apps on your phone. 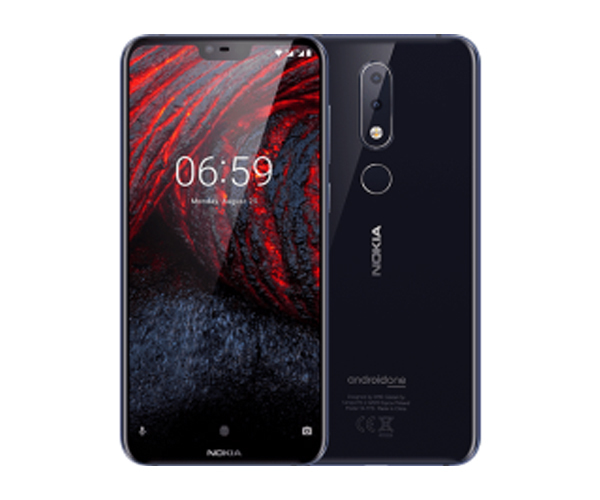 Android Oreo™ (Go edition) is optimized to get the most out of the Qualcomm® Snapdragon™ 425 mobile platform featured in the new Nokia 2 — scrolling, watching videos and switching between apps are made easy and smooth.